For over 47 years, Tom Minshall has built a reputation as a trusted Appliance service & repair technician. He started Rosedale Service Llc with the thought that if he offered a high quality service at a fair price it would grow, and it did! The business continued to grow, so he hired more repair technicians. We believe in running an Honest Professional Service and Repair Company. At Rosedale we do not seek to profit by cutting corners, or recommending unnecessary repairs to our customers. We also believe that a good reputation and consistent service will reap bigger profits in the long run. 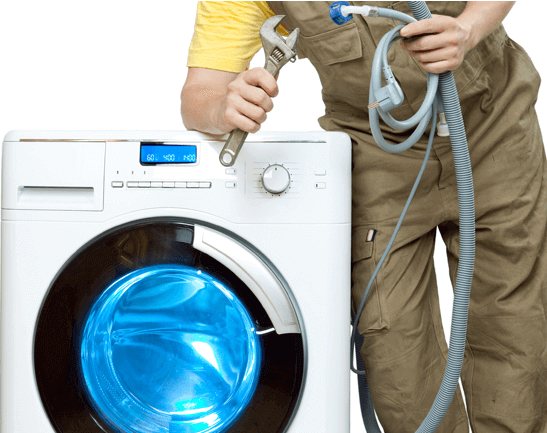 By being trustworthy, we seek to enjoy a long term profitable business that serves the Appliance Service & Repair. Rosedale Appliance repair starts with knowledgeable people and their readiness to service your appliances when they arrive. 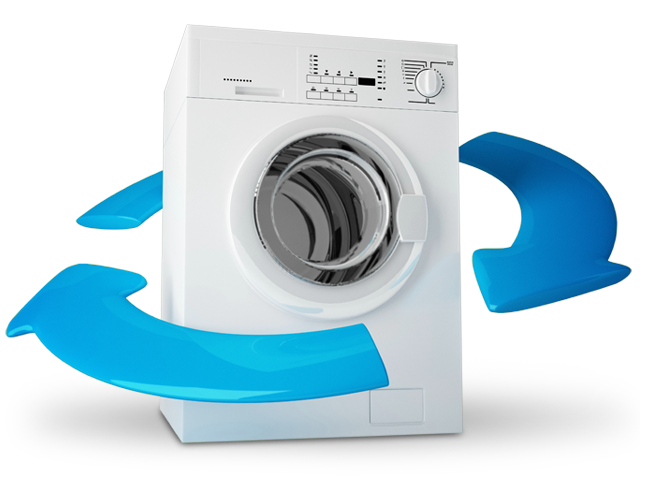 We strive to completely repair any appliance on the first service call, saving you time, making you happier. We carry thousands of parts in our appliance repair trucks you see pull up for the service call and we do that so that if we diagnose the problem when we are on site, we don’t have leave to get something or prolong your wait. This is why we ask what appliance typeyou have, what appliance brand it is, as well as what are the symptoms of the problems you are experiencing. 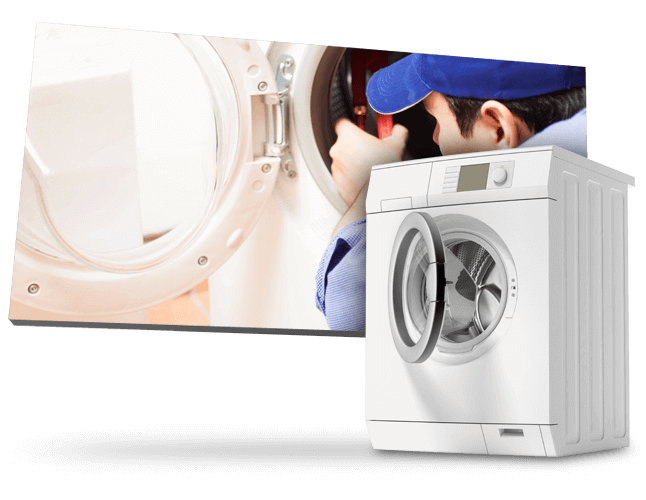 With passion, conviction and integrity, our mission is to deliver top quality servicewhenever we make an appliance repair service call. We strive to make sure that every customer is happy and that they want to tell their network about our services. A happy customer starts with a reliable appliance repair technician and so we strive to bring you quality service through professional, courteous and trained appliance repair technicians. 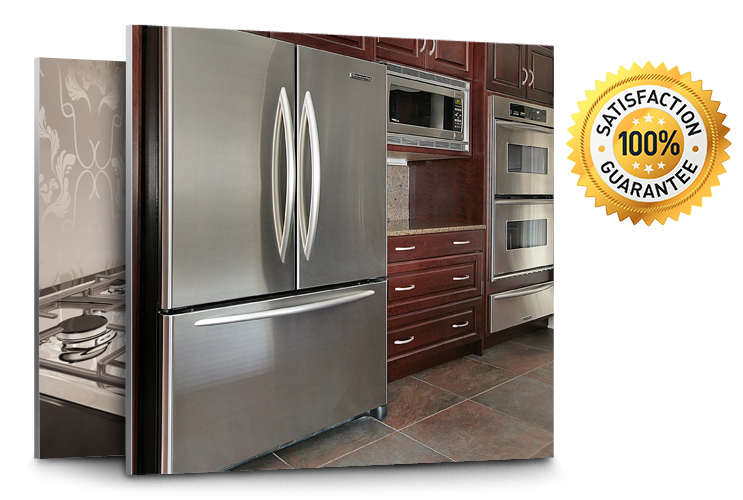 There are many reasons why you can feel confident in choosing us for your appliance repair emergency. These are just a few of the reasons why you can feel safe and secure choosing our team of experienced appliance repair technicians for your home appliance repairs.